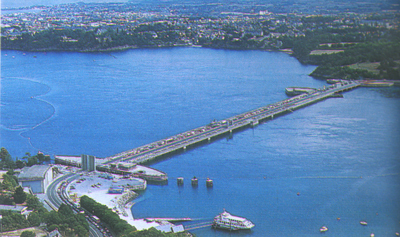 A 60 kms – Tidal Power Plant (the first in the world) with a 750 m dike. 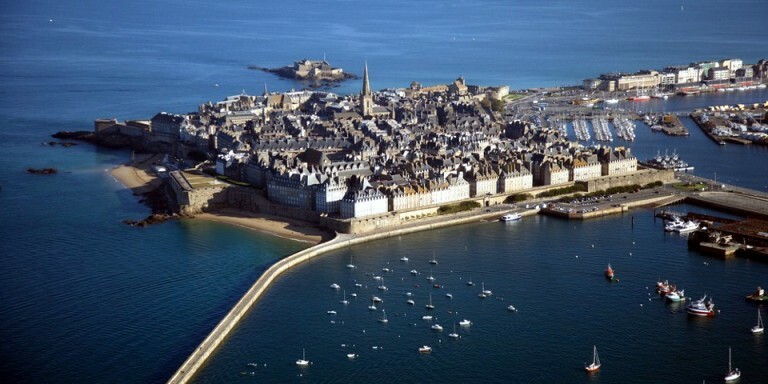 It operates on the principle of ancient tidal mills – Browse the seawall walk, beautiful view – Visit the free factory. 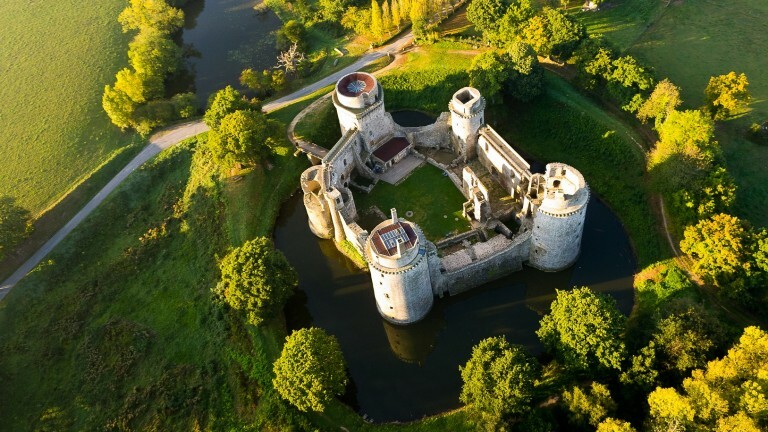 30 kms Castle The Hunaudaye, in a wooded area, restoration, important ruins of the fortress of the Middle Ages – built in 1220 – Animation, shows in season – Farm Museum Holy Spirit Hood. 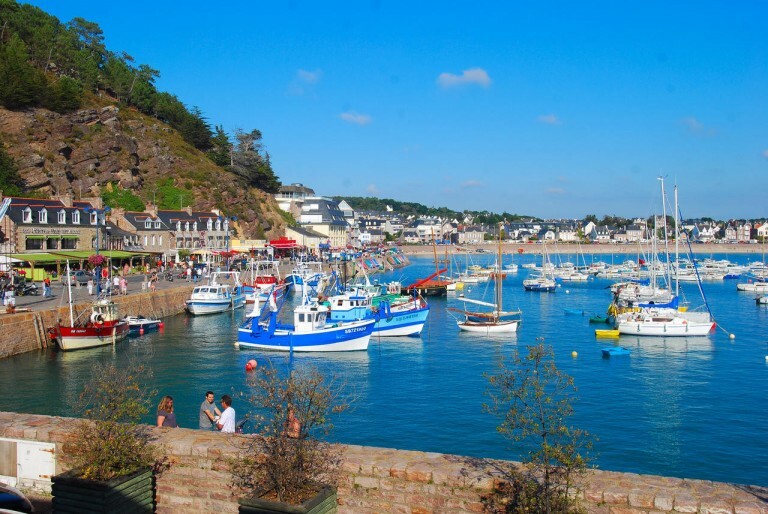 A 33 kms – active fishing port, capital of the shell St Jacques, clam … in a pretty pink sandstone cliffs – Castle of Bien-Assis – Many beaches – Pleasant walks on the footpaths overlooking the reef. 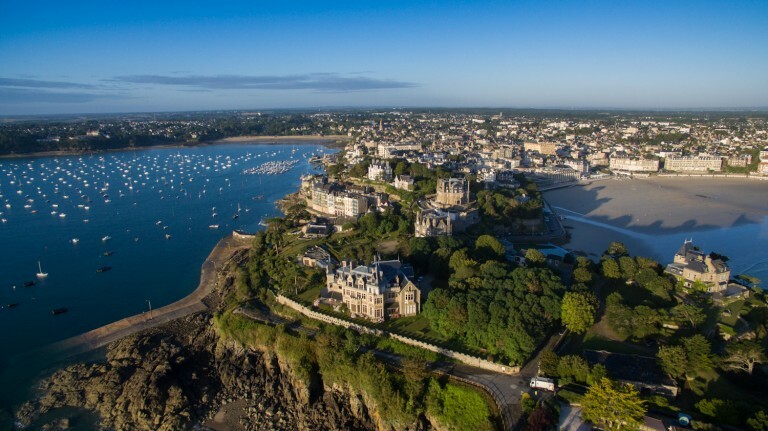 A 60 kms – During the Belle Epoque, the most exclusive resort of France, frequented by an international clientele, mainly English. Luxurious villas. 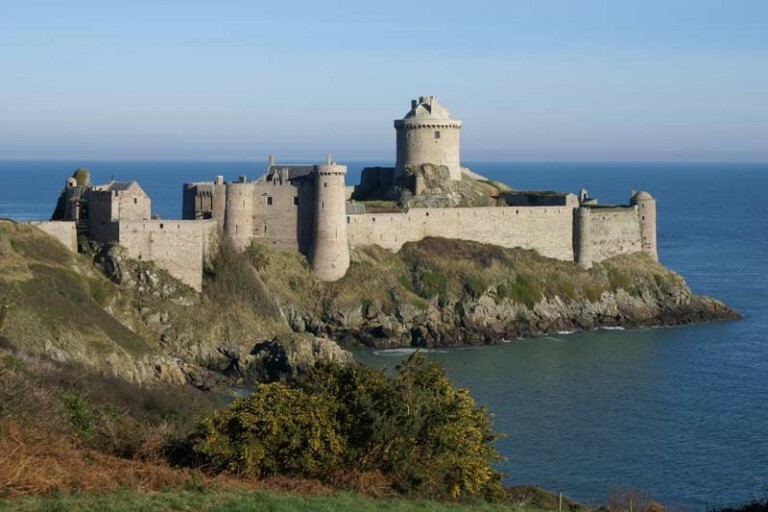 A 65 kms – “City of the Corsairs“, the top of its walls one discovers the city and its site – Wonderful walk on the walkway – Island of Grand Be the tomb of Chateaubriand. 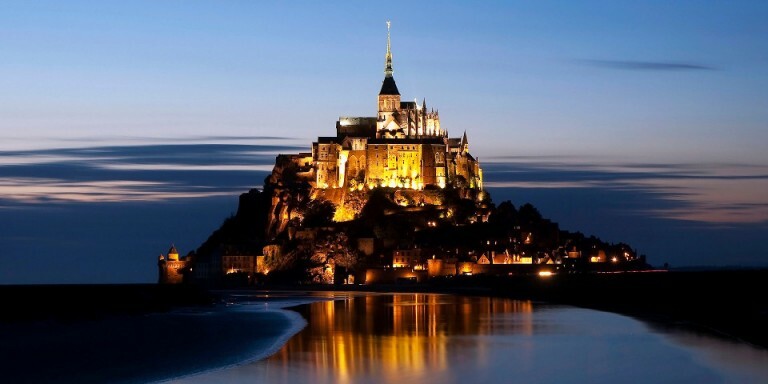 A 108 kms – “Wonder of the West” – Original site – very rich history – beautiful architecture – 80 m. height Abbey dominates the Bay as “the sea back to the speed of a galloping horse” – Walk around Mount on the walkway – Mont St-Michel leaves visitors with an unforgettable memory. 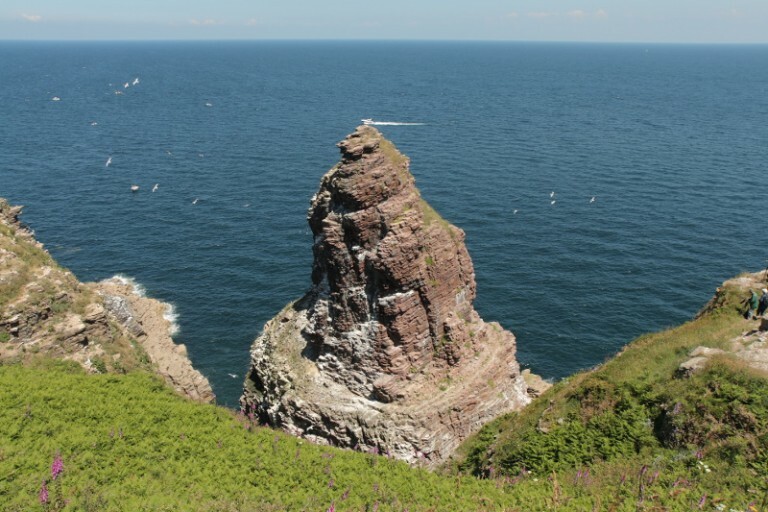 A 52 km – Wild Nature Reserve – Birds and interesting flora – Great view on a clear day -70 m. of sheer cliffs – Coastal road through heather-covered moors, broom and gorse. 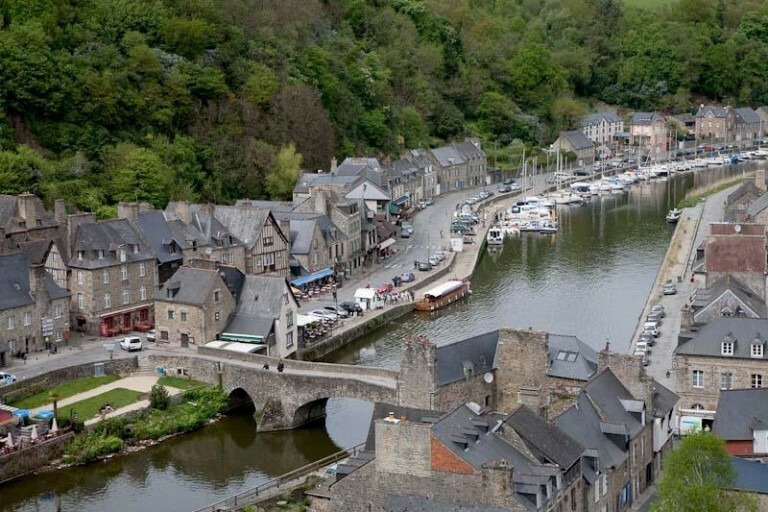 A 54 kms -One of the oldest medieval towns in Britain with its maze of cobbled streets and half-timbered houses – Strolling down the street Jerzual leading down to the docks, streets lined with artisan shops Castle View Duchess Anne.